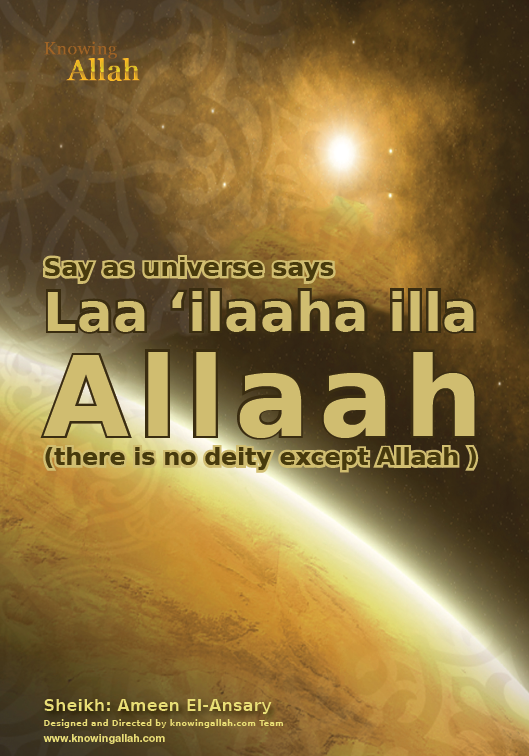 It is a known fact that there is only one God, Allah (SWT), and this fact can be noticed in how the universe praises Allah (SWT). 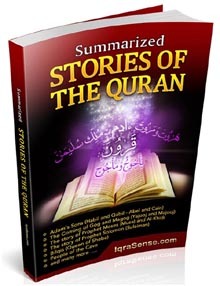 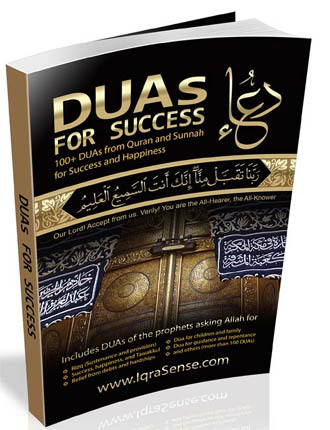 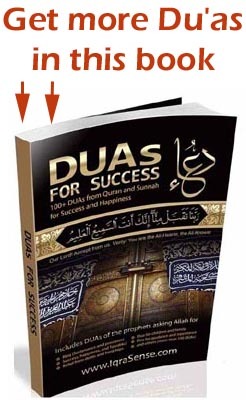 This book is a great way to see the clear signs of Allah’s presence. 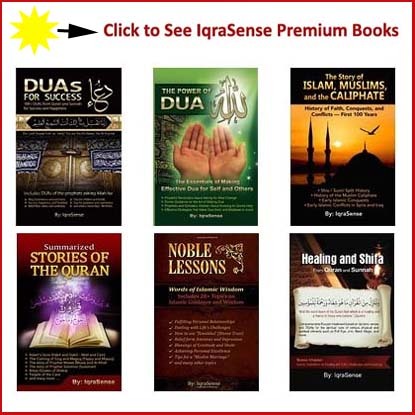 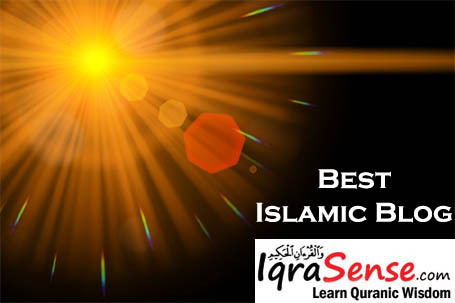 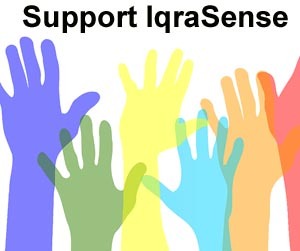 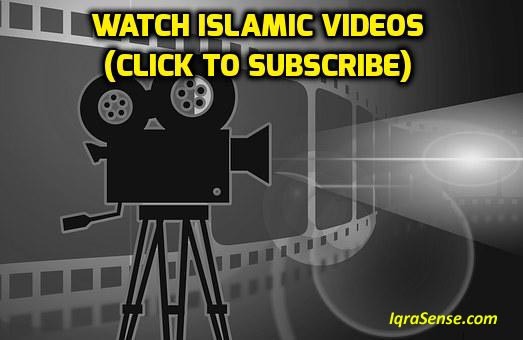 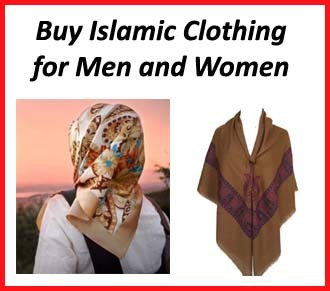 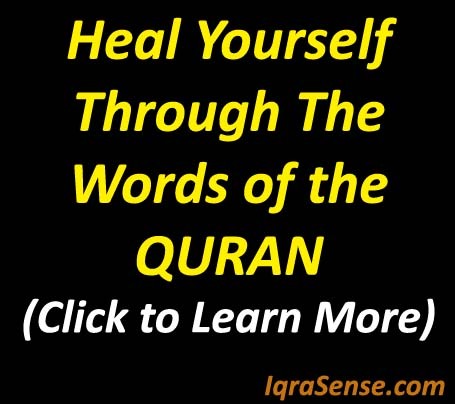 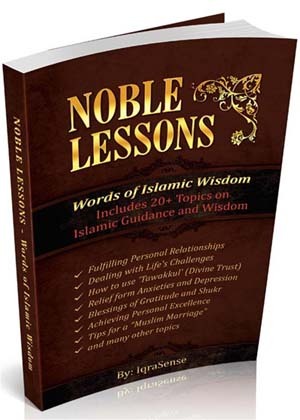 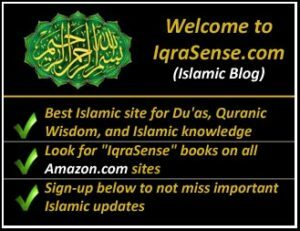 It is an excellent guide for both Muslims that just want a little bit of information as well as non-Muslims who want to learn more about Islam and are interested in the information it has to offer.